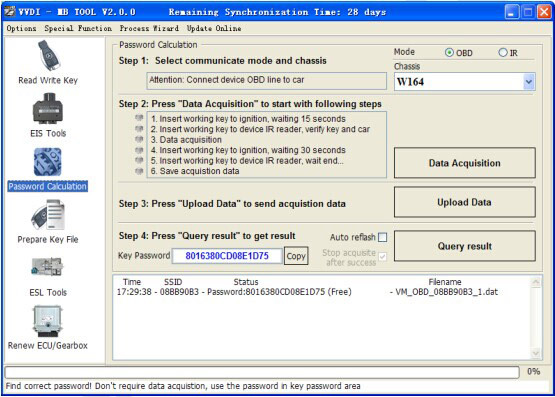 When you use VVDI MB BGA Tool to calculate password for BENZ vehicle, you need use token for once calculate. No need shipping, when you place order, please kindly write your name, country, email, VVDI MB SN number for us. Customer should first use current tokens, otherwise will lost them. Single tokens also available all the time.